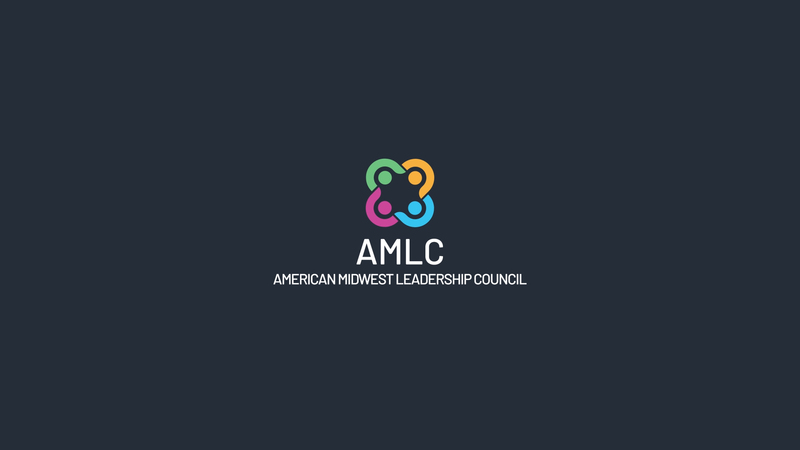 AMLC strives to enable and empower individuals, families and communities to lead informed, productive and culturally sensitive lives. 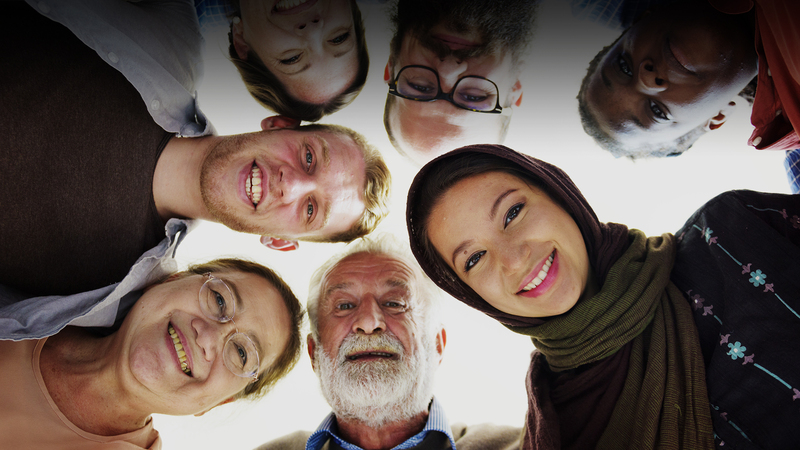 As a nonprofit model of excellence, we honor our Arab American heritage through community-building and service to all those in need, of every heritage. AMLC is a strong advocate for cultural and social entrepreneurship imbued with the values of community service, healthy lifestyles, education and philanthropy. © 2018 AMLC All rights reserved. AMLC is an equal opportunity employer and program administrator committed to a culturally diverse workforce.